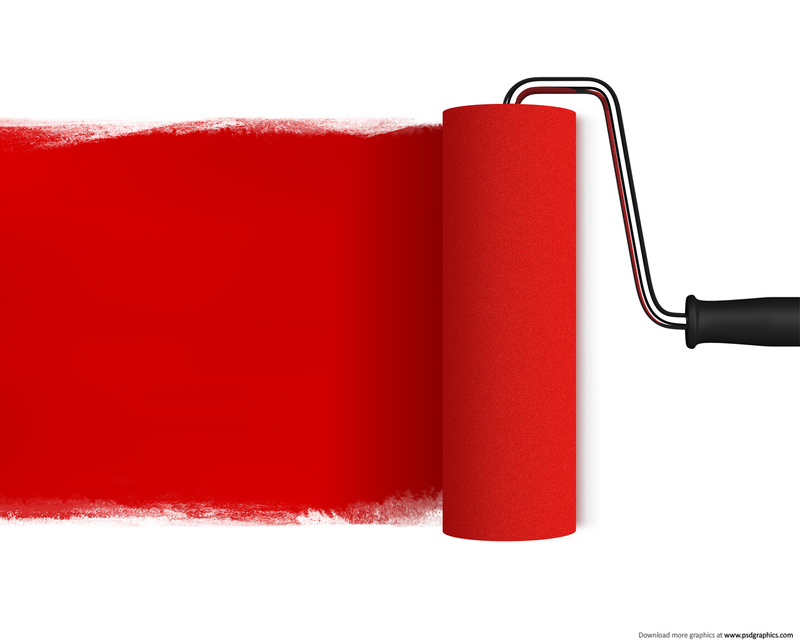 �� Red Paint Roller Backgrounds for Powerpoint Presentations - Red Paint Roller ppt background file for microsoft office powerpoint presentation template effect. .
Red Paint Roller Powerpoint Backgrounds Freeppt is Powerpoint backgrounds and templates for your slide. Powerpoint Red Paint Roller design images Red Paint Roller ppt background file for microsoft office powerpoint presentation template effect. Red Paint Roller ppt background file for microsoft office powerpoint presentation template effect.